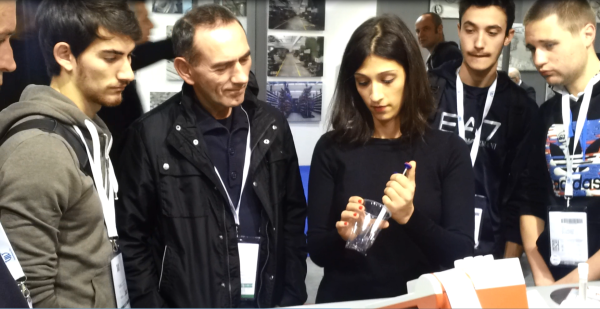 25th November 2013 – CDR WineLab®, wine and must analysis system, collected great success at Simei 2013. 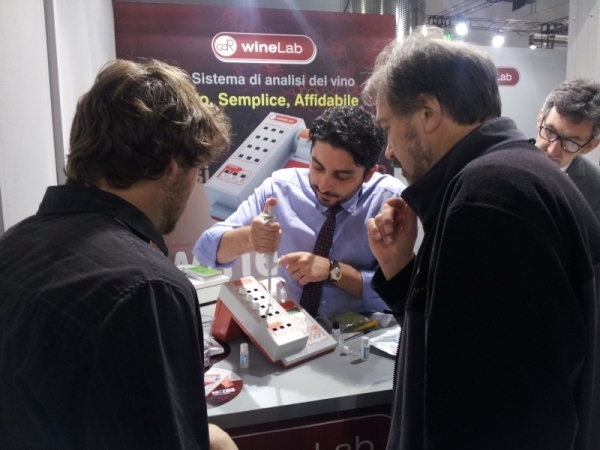 The exhibition was the best occasion to attract the attention of the public around our analysis system, given the great curiosity and the participation at CDR WineLab®’s stand. The CDR staff present at the show tell about the five days of Simei 2013 for CDR WineLab®. Wine and must analysis at Simei 2013: great success for CDR WineLab® was last modified: May 22nd, 2017 by CDR s.r.l.